The Landlord is responsible for ensuring that the electrical installations and appliances are safe at the start of occupancy and are in good condition throughout the period. The tenants or residents must be safe throughout their occupancy. The local authority enforces electrical safety in residential accommodation under the Housing Health and Safety Rating System (HHSRS). All electrical installations depreciate with time and should be inspected and tested every 3 to 5 years for continued service. Organising for a qualified electrician to test and issues a safety report is vital for landlords and homeowners. As a landlord, you’re obliged to have electrical installations in the premised tested before a tenant moves in. If the property is occupied by multiple tenants, the test should be conducted every five years. Your insurance could be invalidated if you make a claim and cannot offer evidence that all electrical work was finished safely. You may find it hard to market the property if any electrical installation work is not certified; any changes in the use of the building may pose dangers to new tenants. As a property owner, you are required to provide residents and tenants copies of operating instructions for all electrical appliances you have fitted on the premises. Landlords should respond to any request for repairs immediately. Failure to do so could get you slapped with fines or bans. The serviceability of fixtures and fittings. The type of wiring system and its condition. Make sure you have installed a fuse box fitted with an appropriate residual current device (RCD). The presence of acceptable notice and identification. The degree of any damage or other deterioration. Tells if there is an overload. Finds any potential electric shock risks and fire hazards. Identifies any faulty electrical work. Highlights absence of earthing or bonding. Checks are also performed on cabling and fixed electrical appliances to ensure safety. Who performs the electrical certificate inspection? Electrical inspection reports or certificates should be carried out only by an accredited, competent individual like registered electricians. They will check the condition of the electrics against the UK standard for the safety of electrical installations. You can get a high quality Landlord electrical safety certificates London today. Several Housing Associations, Local Councils, and Estate Agents will accept Electrical Certificates that have been certified by a qualified and registered engineer. Only sanctioned service providers can issue electrical certificates (EICRS. Make sure they are insured with a registered body. 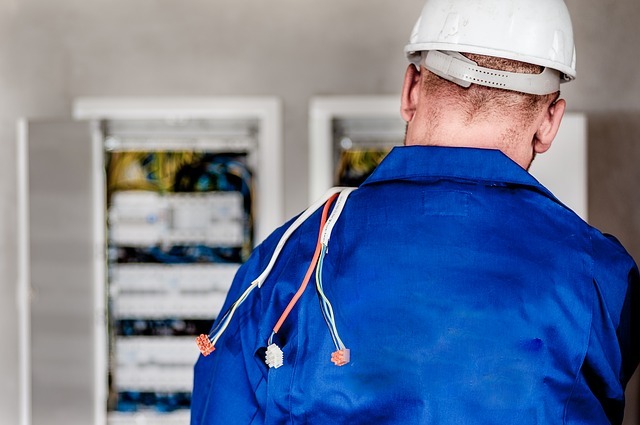 The engineer will then issue you with an Electrical Installation Condition Report giving details on any damages, defects, deterioration, hazardous situations and any non-compliances with the current standard. 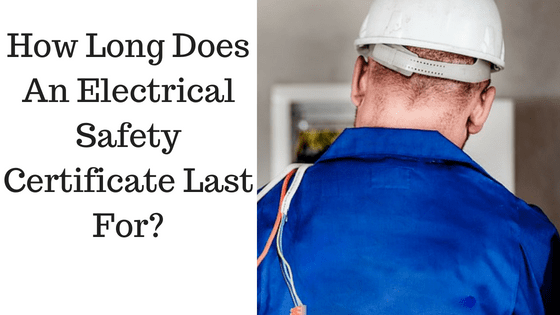 If any dangerous conditions are noticed, the whole status of the electrical installation will be deemed to be unsafe.